Google has been showing search results targeted to mobile users on mobile devices for a number of years now, but the recent development that Google is now analysing the mobile version of your website in order to determine which sites to show in their search results is super important for you to understand. 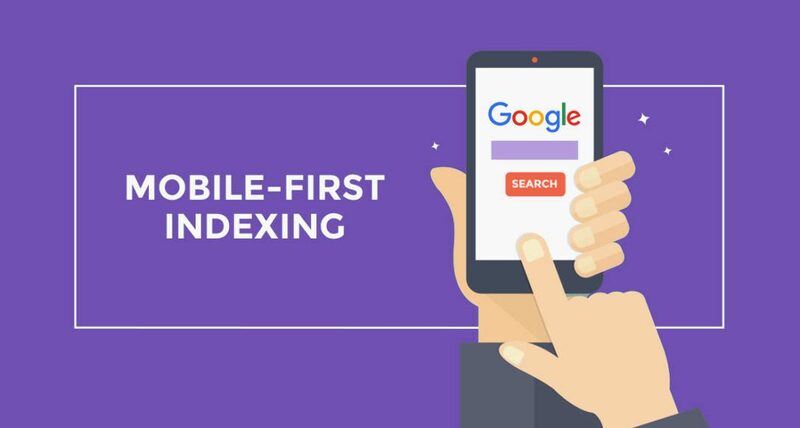 Mobile first indexing means Google now uses the mobile version of your website to determine where you site appears on desktop searches as well as mobile results! If you don’t have a mobile optimised version of your website it could be affecting how your website appears in the search results. This is for both people searching on their smartphones as well as in their offices. The reason for this? Just over 60% of all website traffic is now on a mobile device. If you have an up-to-date modern responsive website, you probably don’t need to do anything unless you have key areas of text and images turned off for the mobile experience. 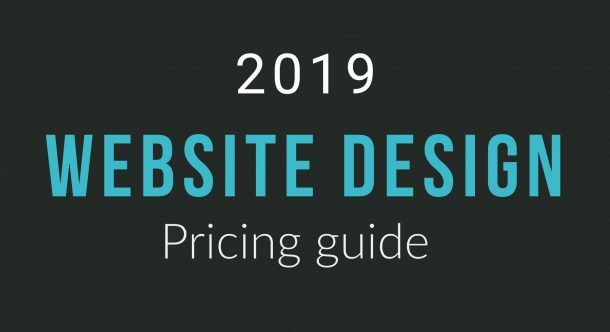 Old sites that are not responsive on mobiles or websites with a separate mobile-only site that differs from your main website will need to be moved over to a new mobile responsive website. This allows your site to be optimised the same for both desktop and on mobile. Want more detailed information? Take a read of Moz’s in-depth SEO and Mobile Indexing article. For more information specific to your website, email support@websiteboss.com.au and we’ll let you know what you need to do.